Jim Hart, vibraphonist, composer, band leader and drummer was nominated in the Downbeat Readers Poll 2012, a rare and deserved honour for a British musician. Gary Giddins says there are two types of vibe player – cool or extrovert. He has forgotten the third type that Jim represents – the fun, almost-surprised-at-his-own-success but quietly-confident-all-the-same very English vibes player. Whether you are lucky enough to see him live or listen to his albums, you are always capitivated. I first saw Jim as a drummer with Alcyona Mick at a free gig at the Herbert at the greatly missed Coventry Jazz Festival in 2007. He was impressive then. Most recently I saw him on 25 October, again on drums, with Sam Crowe in the lovely surroundings of St Georges Brandon Hill and again I was struck by his effortless quality, he barely moves his arms when drumming, the sticks seem to take on a life of their own. This was a starry gig – Sam Crowe Group and the return to the live scene of Kairos 4tet. Jim subbed for Dave Smith with the Sam Crowe Group. We had lots of new, fairly abstract material from Sam, eagerly lapped up by a local crowd, and Sam was generous to allow space for the other musicians to explore his complex tunes. It was a joyous evening, everyone was pleased to see Adam Waldmann back on stage after his operation. Jim gave an amazing solo which sounded like a clanging American train. But it is his vibes playing that Downbeat have chosen to celebrate. And is there anything more magical than watching someone play the vibes? The very sound conjures up your childhood xylophone from a Christmas long ago or the thrill of an African balafon played in the hot sun. It’s Jim’s vibes that adds the sparkly quality I love in Ivo Neame’s Caught in the Light of Day ( see my review of that album here). This summer Jim took his Cloudmakers Trio on tour and I caught them at Cheltenham in July. Cloudmakers consists of Michael Janisch on double bass, Dave Smith on drums and Jim on vibraphone. I’d seen Dave with Outhouse Ruhabi in 2008, a collaboration with Gambian drummers, so I wasn’t surprised to hear some African influences in Cloudmakers. I think all the compositions we heard that night were by Jim apart from some amazing Monk and a George Shearing tune. I particularly remember a very lovely tune called Westbound ( about travelling home to Jim’s native Cornwall, and as I am from Cornwall too, I paid particular attention). It was a very romantic tune and I hope Jim records it so I can hear it again. 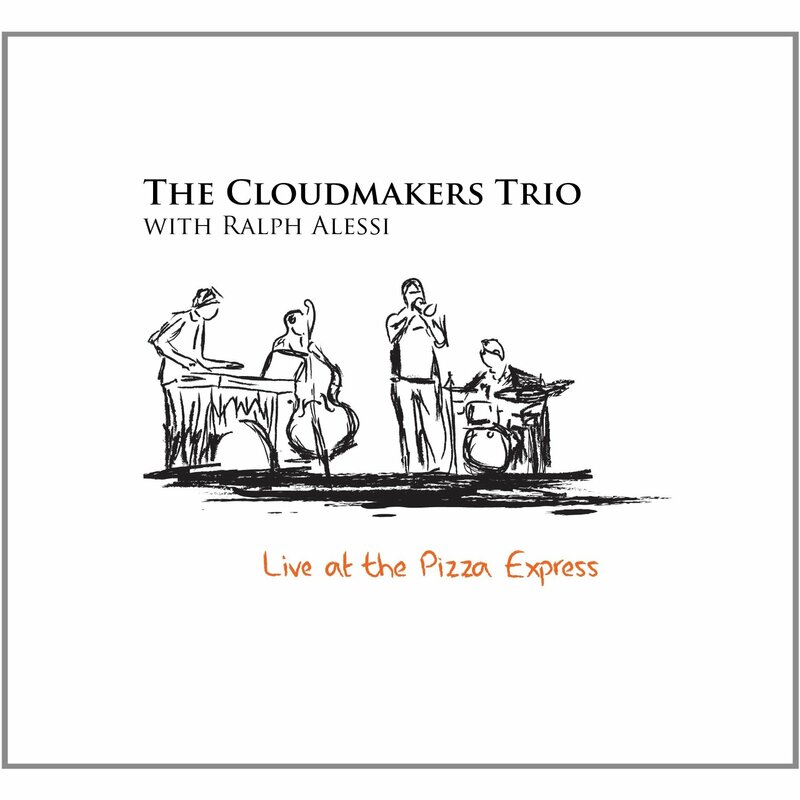 We hear the African influence again in Morbid Curiosity on his latest album The Cloudmakers Trio with Ralph Alessi, Live at the Pizza Express, released September 2012. The trumpet of Ralph Alessi is feather light, the perfect foil for Jim’s delicate vibes. The bass is light as are the drums. 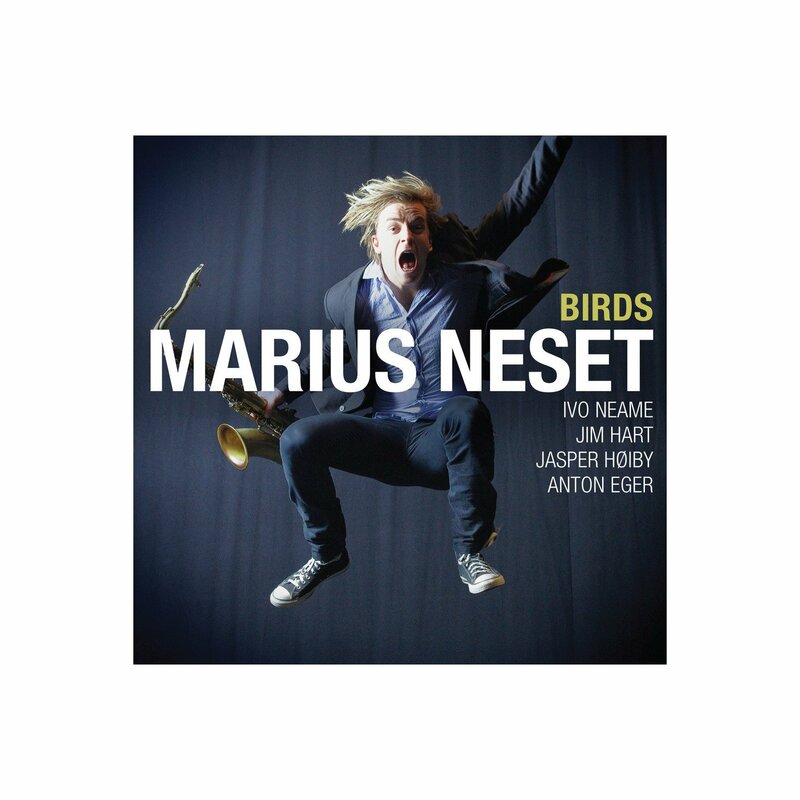 It is a very sophisticated sound, perfect for intimate venues. We hear Jim again, as composer and vibraphonist, on Neon Quartet’s Subjekt (released November 2012 on Edition Records). A particularly beautiful track is Springs and Neaps composed by Jim. The combination of Stan Sultzmann’s lyrical sax, the floating piano/organ by Kit Downes and Tim Giles’ sensitive drumming are the perfect setting for Jim’s effortless, gentle landscape. Does this tune describe a spring evening in a Cornish estuary, perhaps the Fal, when the tide is rushing in over beds of early spring flowers? A lovely sight and sound. This magical world is just one of the reasons why I want to praise Jim Hart.